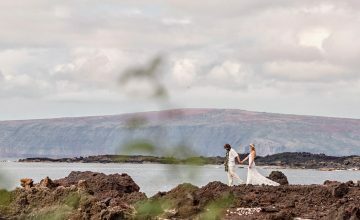 When you think of Hawaii you think of island style luaus, fragrant plumeria leis, whale watching, pina coladas and mai tais, snorkeling, big wave surfing, hikes to waterfalls and among a huge list of other things there’s the swaying palm trees and endless stretches of beaches backed by lush green vegetation, right? The beaches are our usual stop for our photo sessions probably because the beach is so ‘Hawaii’ and because most people visiting Maui live somewhere cold or somewhere without such beautiful beaches. 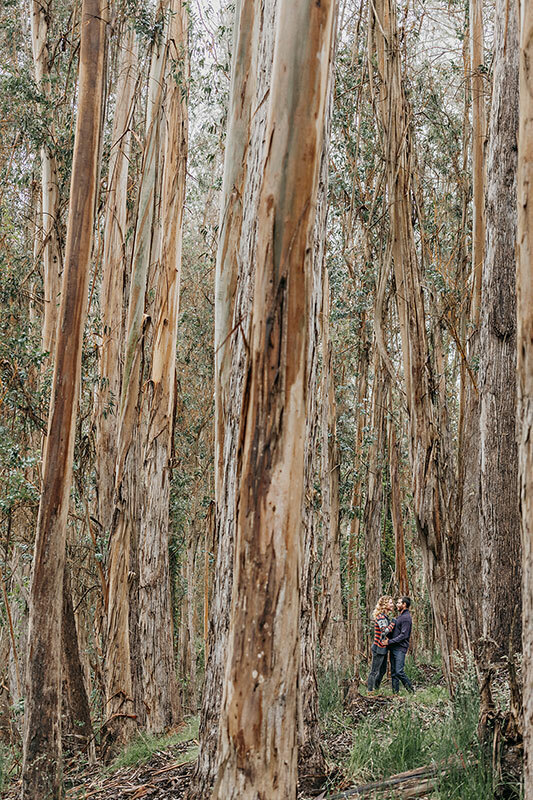 So, of course, wouldn’t you want this as your backdrop to your family photos or your couple’s photo shoot? 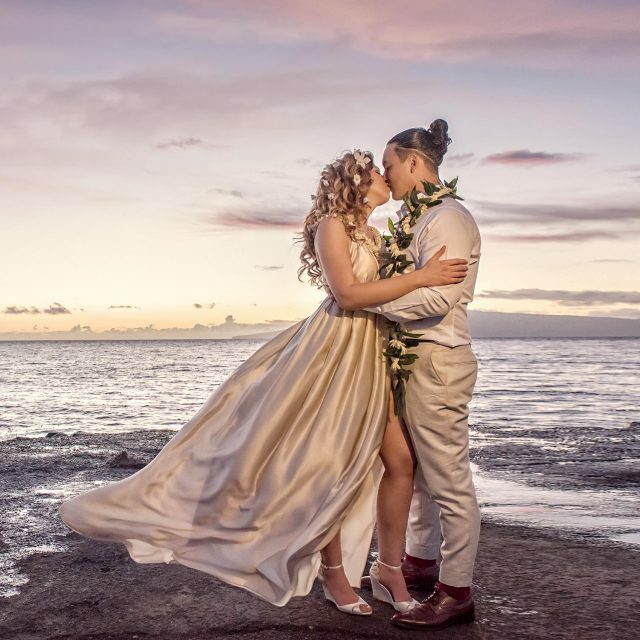 When considering your photo session with us, remember that there is so much more than meets the eye to the Hawaiian islands and we get excited when our clients want to explore a bit more than just the beautiful beaches! Don’t get us wrong, we LOVE the beach but maybe you want something different which is why we want to give you options! 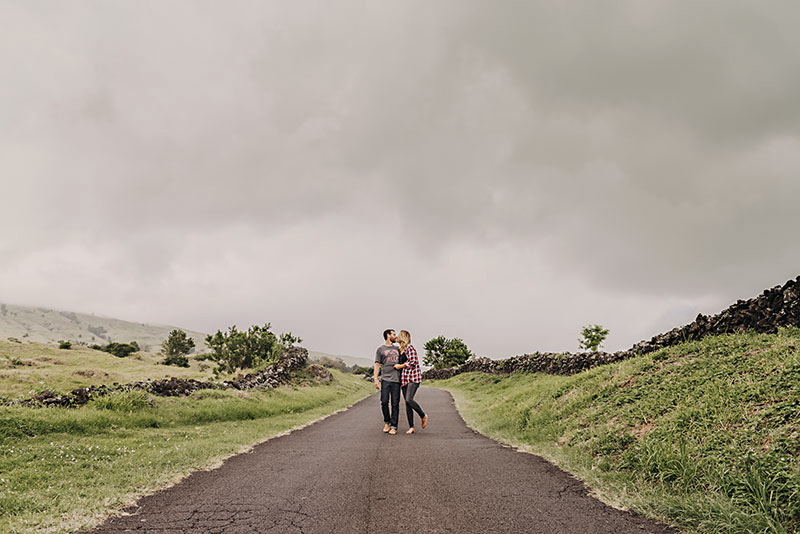 We gave Amanda and Jason free reign as to where they wanted their photo session and we were thrilled when they asked us to go to Upcountry Maui with them. They had a couple of spots in mind and we were happy to follow their lead. 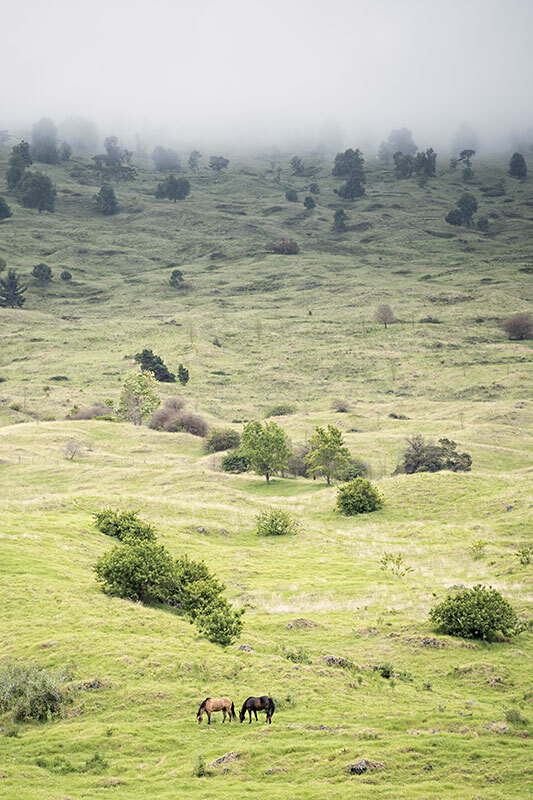 If you’ve ever gone to upcountry you’ll know how the scenery begins to change to rolling, misty hills with incredible views of Maui below you. 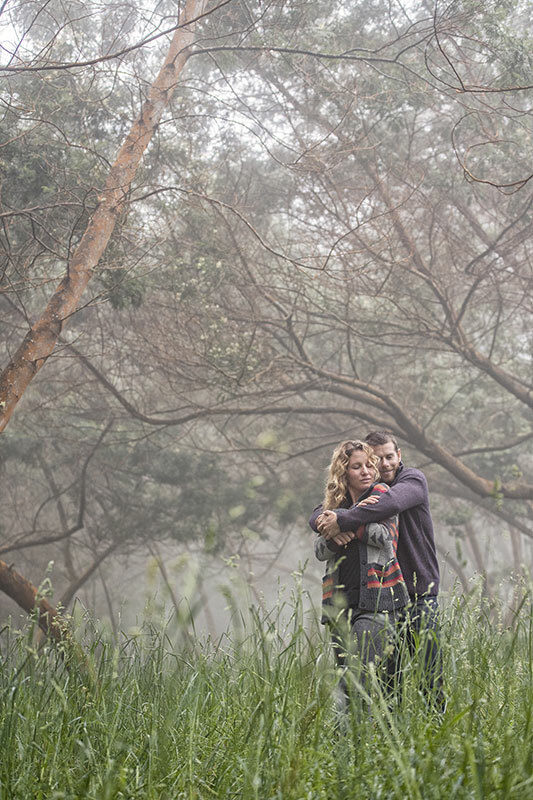 Upcountry has breathtaking open countryside with fertile green pastures. It’s a far cry from the beaches below but just as beautiful and just as Maui! 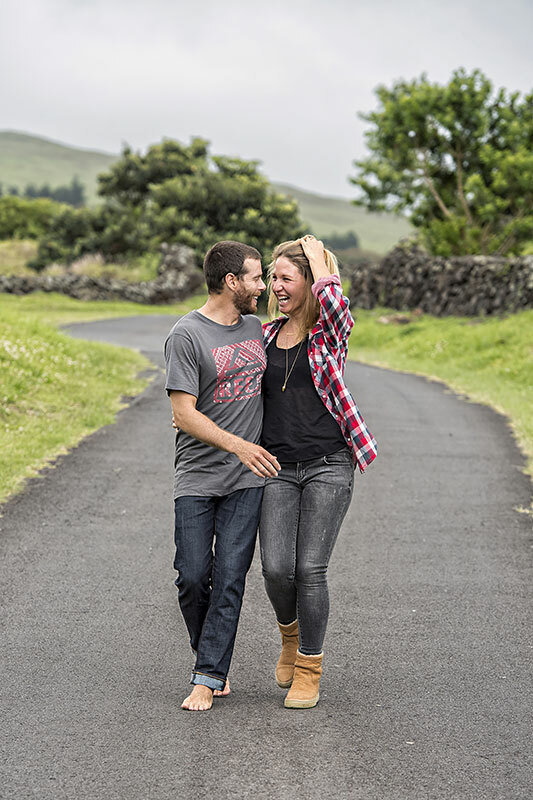 We spent some time walking around and discovering different spots and photographing Amanda & Jason in the lush fields with a little drizzle of rain and on these awesome stone walls which were so reminiscent of the countryside in the United Kingdom! 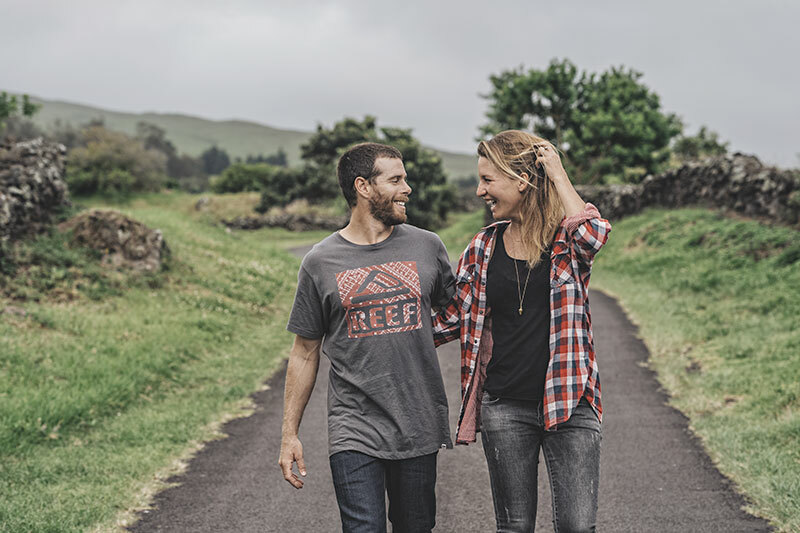 We took a break half way through the photo shoot for lunch and headed over to Ulupalakua Ranch for some of their famously delicious burgers and a wander around their cute ranch store before heading over to a nearby forest for some more adventuring in the misty woods! 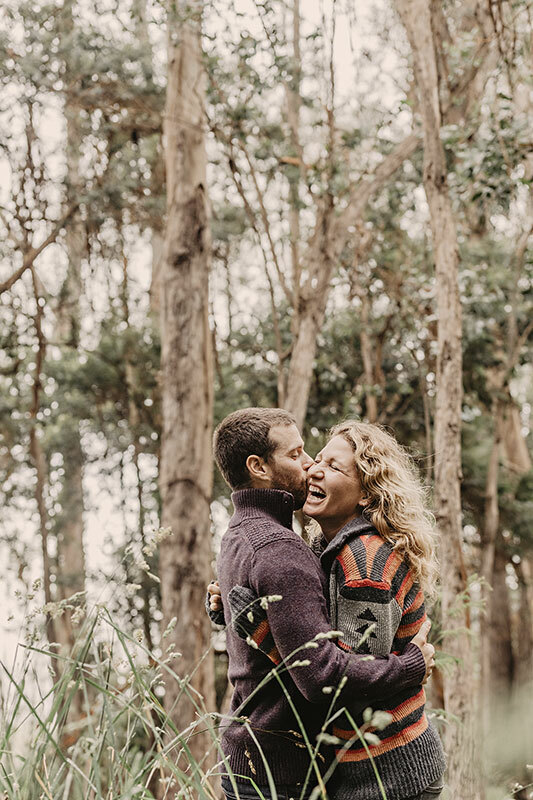 We love to shoot a range of photos during our shoots – from cozy, cuddly shots to all out fun and laughter and from natural light, to using reflectors or a little artificial light photography. 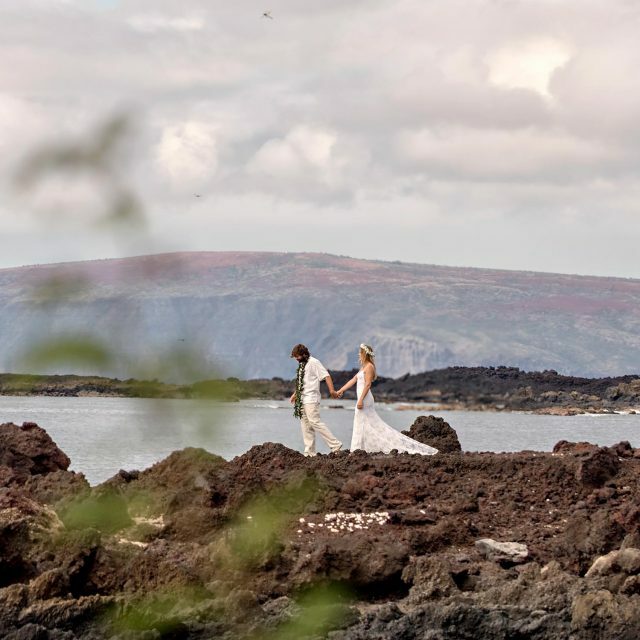 Giving our clients a range of photographs which will be a part of their memories of their time in Hawaii is all important.